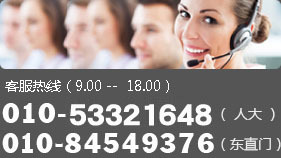 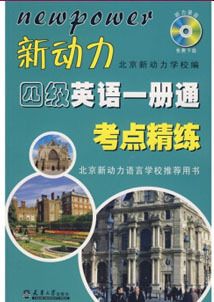 As a vanguard of multilingual training center in China, New Power School commits itself to English training, Japanese training, Korean training, German training, examination tutorship and overseas education. 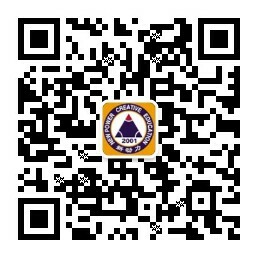 The philosophy of New Power School is to turn out exceptional students with its prominent teaching quality, and to benefit every student. 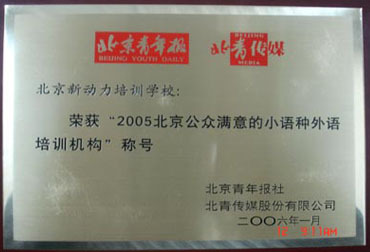 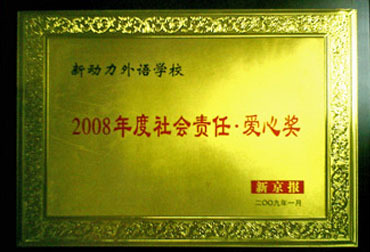 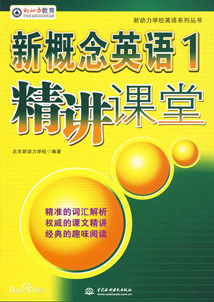 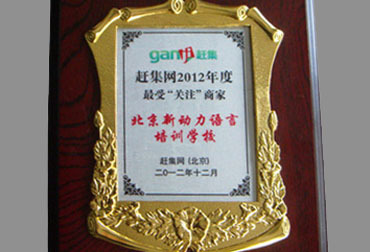 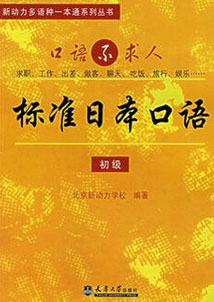 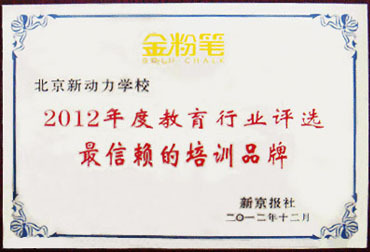 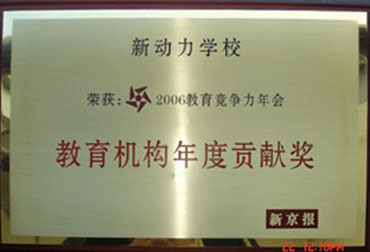 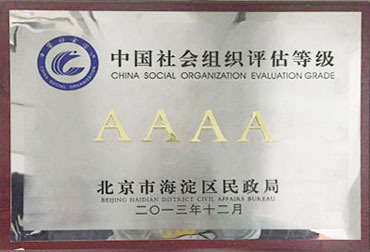 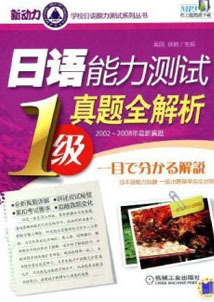 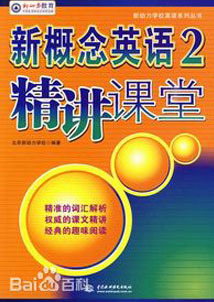 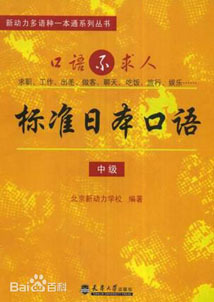 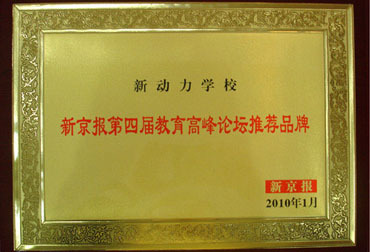 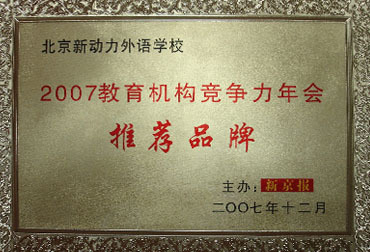 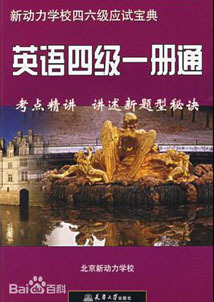 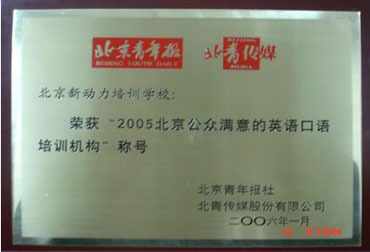 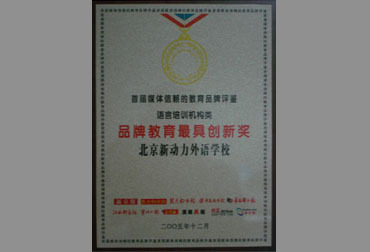 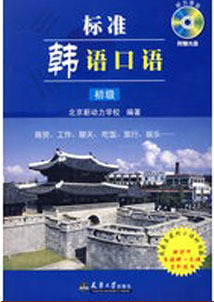 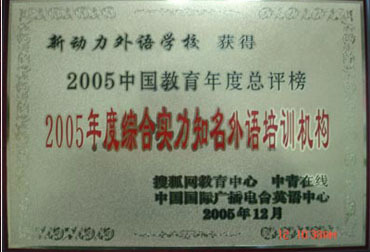 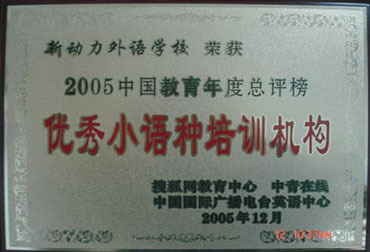 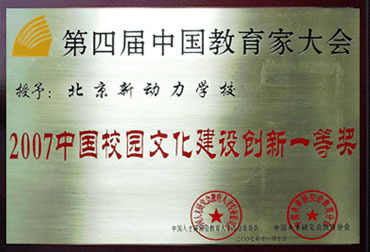 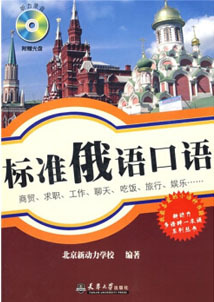 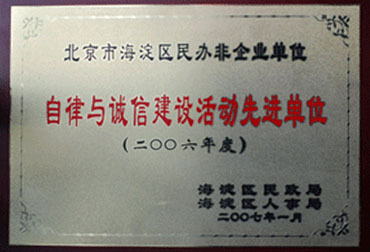 Widely recognized and accepted by all circles of society, New Power School has been honored by our government and media as "Outstanding Organization in Self-discipline and Credit Construction", "Excellent Minority Languages Training Organization in China", "Excellent Graded Foreign Languages Training Organization in China", "Outstanding Examination Tutorship Organization in China", "School with Good Credit Standing", and "Top Ten Potential Foreign Languages Training Organization in China".